The Bordeaux queen bed brings elegant, live-in luxury to your home. sophisticated and simplistically decorative, the Bordeaux collection is all about luxury you can live in. 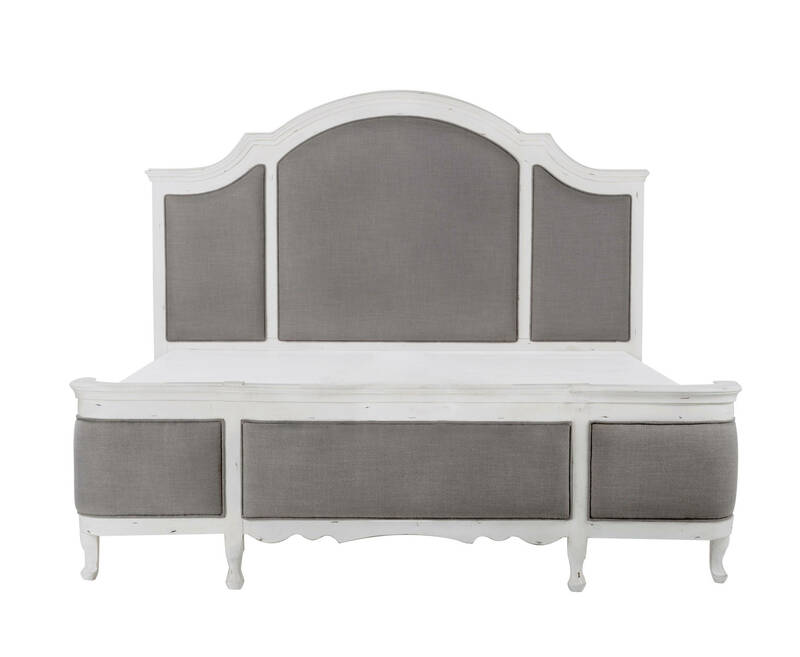 Luxurious details abound with scalloped edges, turned legs, ornate hardware, and an antique-inspired finish that is both warm and inviting. The Bordeaux collection is the perfect way to adorn your bedroom in elegance.